Designed for direct connection to stainless steel pipe and hard drawn copper tubing using standard cold press tools, the CimPress valves complement our RM range of press fittings. Ease of Installation - No more cleaning, flux and soldering; avoiding potential fire risks. Significantly reduces the average installation time, saving time and money! DZR brass bodies, withstand corrosion and prevent leaks. Featuring a dual o-ring deep socket design (covered by Italian Patent No. 1313073), ensuring a superior, straighter, positive watertight connection. Manufactured in accordance with EN ISO 9001, designed to meet MSS-SP-110, the only IAPMO and NSF-61 compliant press valves. 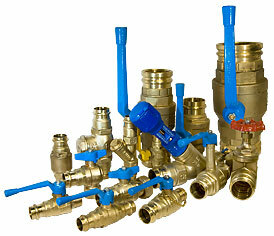 The range includes full bore Ball Valves, Inline Check Valves and Gate Valves. IPS can offer competitive prices, consistently high levels of service and technical back up. 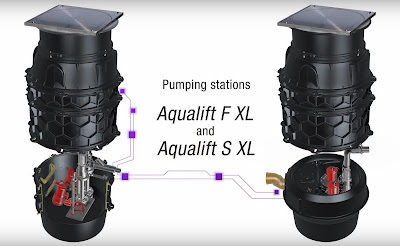 The next KESSEL webinar will focus on the new Aqualift S XL and F XL ‘Wet’ pumping stations. 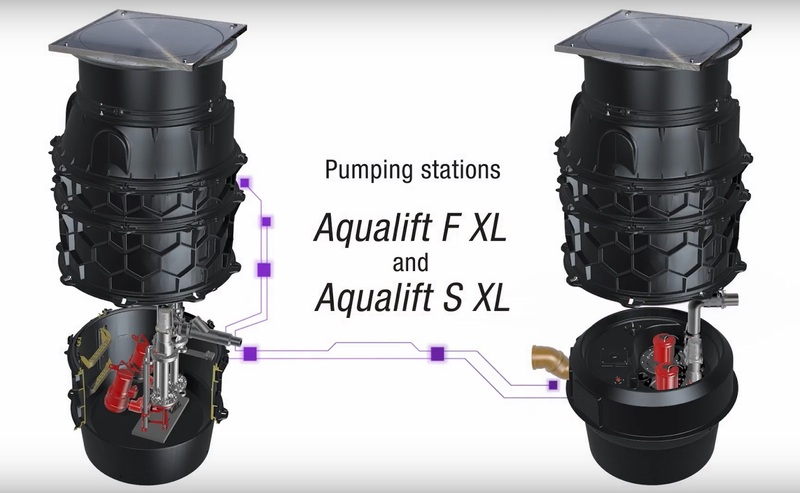 KESSEL are combining new pumps with their new chamber to create problem solving solutions for underground pumping stations. It's what engineers have been looking for - 230 or 400 volt, corrosion free chamber, wastewater with our without sewage, fully watertight, flexible installation height and ground water resistance up to 5 meters. IPS Ireland – Strengthen Its Team! IPS Flow Systems are delighted to announce the appointment of James O'Connell as Business Development Manager operating out of its Dublin branch based in Greenouge Business Park, Rathcoole, Co. Dublin. James has over 17 years experience working in pipe & fittings distribution and comes to IPS Flow Systems at an exciting time, following the opening of our new facility in Dublin and the introduction of a couple of new product lines. 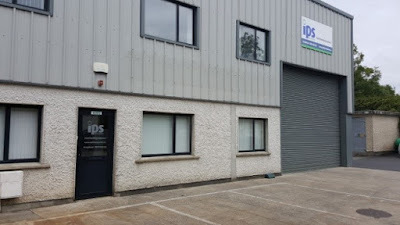 IPS have successfully served our Irish customers for many years from our facility in Seaham, Co. Durham. The Dublin branch serves as a rapid response hub; providing our renowned service to customers throughout Ireland. James will join IPS on the 2nd May and wish him every success as he takes up his new role.